Check out the pics from the dinner dual in the gallery! 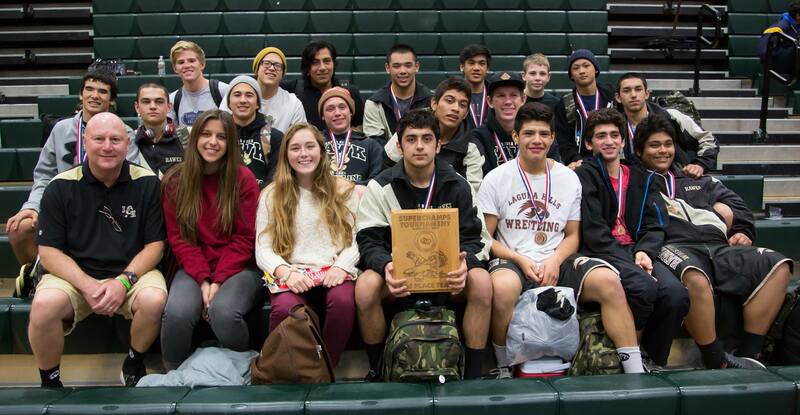 4-0 in league duals… Go Hawks! 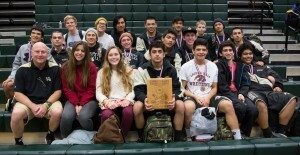 A couple of pics from the SuperChamps tournament at Nogales High School.